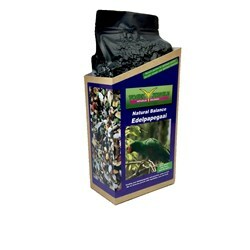 With more then 45 ingredients it's the most special feeds for your ectectus parrot. This blend is based on the nutrion need for your eclectus parrot. 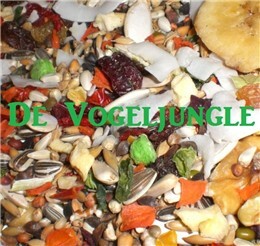 Only fresh and clean raw natural ingredients are used in this high nutritional blend.